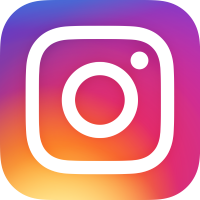 As always, Brooklyn Beckham has been making the headlines again by leading his life in front of the camera, with his hugely famous parents, Posh and Becks. He's had a busy week this week, and here is what we've found out. Brooklyn has been shopping in West Hollywood with his brother Romeo Romeo. They went to Kitson and ran along the pavement. He was wearing his trademark Adidas cap of course. 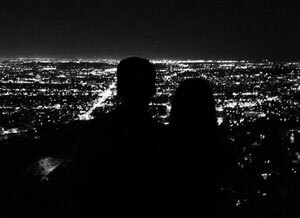 Brooklyn posted a romantic silhouette of himself and a mystery girl, gazing over the skyline of Los Angeles. It was in black and white, to look cool, although in fairness, it was so dark that they just looked like blobs. And just remember, the earth is over 4 1 / 2 billion years old and yet somehow we have managed to exist on this planet at exactly the same time as Brooklyn Beckham.